The Club’s origin stems from 1969 and was initially established on a farm within the Ashdown Forest from where it acquired its name. 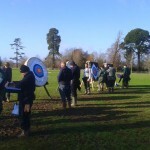 Since 1987 the club has been resident at Buxted Park and forms part of the Buxted Park Sports Association. 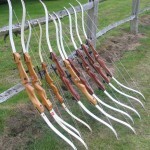 Club activities include target archery all year round at Buxted. 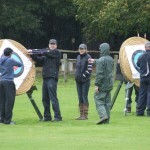 Our field archery season runs from October through to March within an attractively wooded setting near Crowborough and all year at Eastland Wood just outside Fletching. 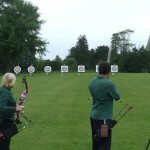 Shooting takes place on Sunday morning of each week and on Thursday evenings from mid April until mid September. 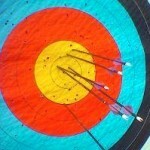 We participate in the summer Sussex Albion League and the Winter Frostbite and Portsmouth Leagues.